Few words to associate with Mari Mari Sepanggar Island; turqoise, colorful and and white. Turqoise waters, colorful reefs and white sandy beach, that is! 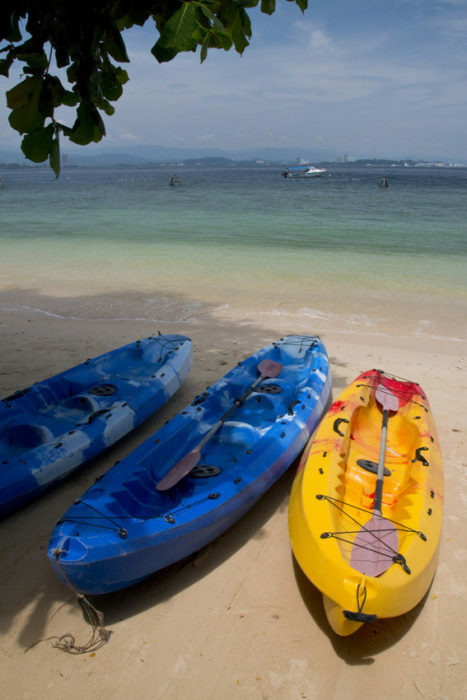 It is just 10 minutes boat ride from Jesselton Point. This island is twice the size of Manukan Island but with less crowd. Not many know of this island and it is a perfect island for you should you want a more quiet or private visit.